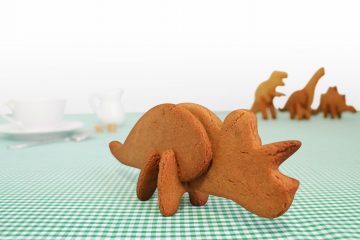 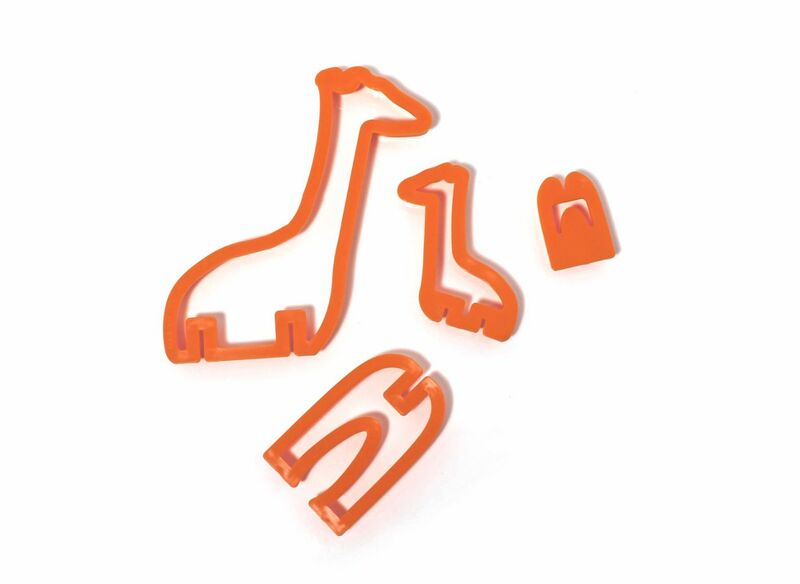 Your sweet tooth will soar to new heights with this adorable 3D Giraffe Safari Cookie Cutter. 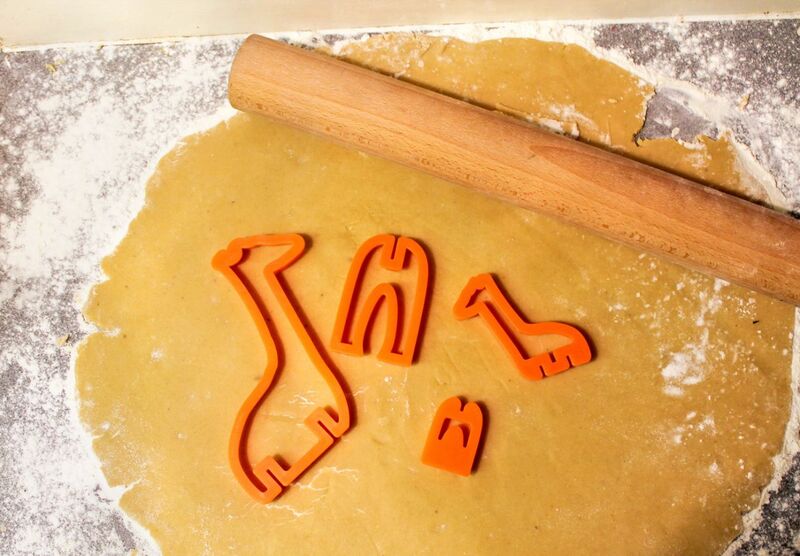 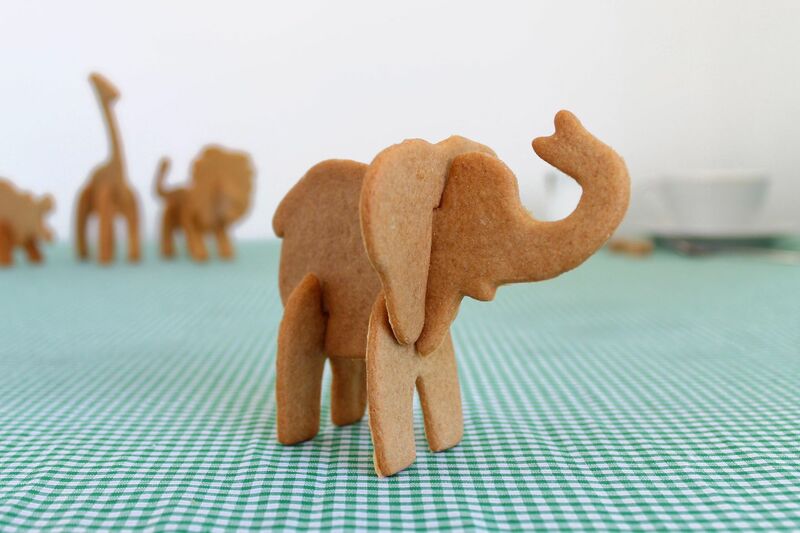 Take a trip to the sweetest zoo on earth without even leaving your kitchen! 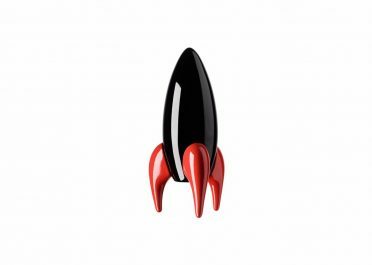 The journey couldn’t be simpler. 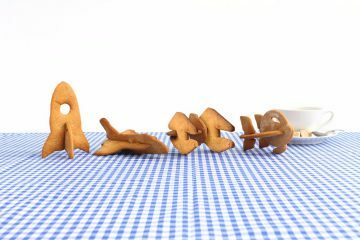 All you need to do is cut your chosen cookie dough using the four-included shaped cutters, bake the pieces, and then pop the slotted cookies together. 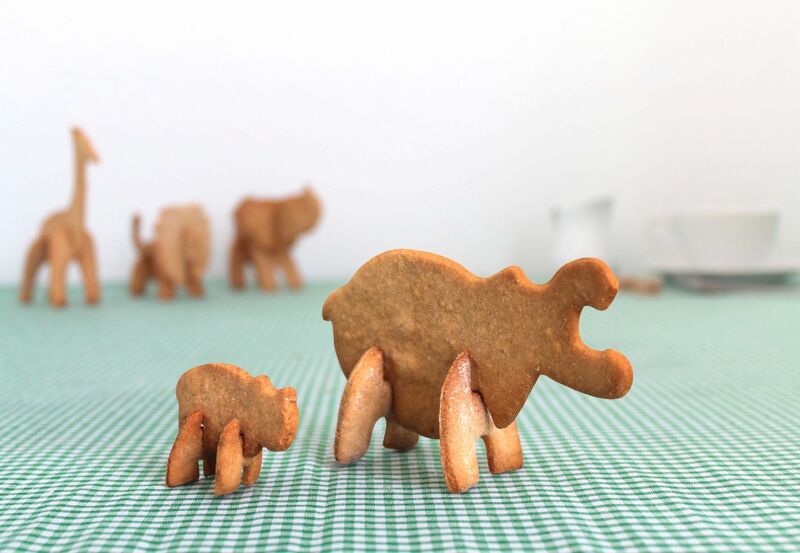 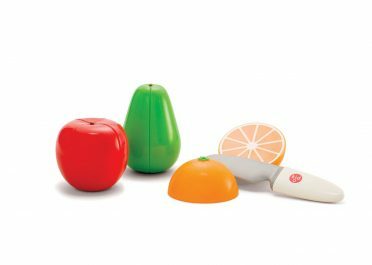 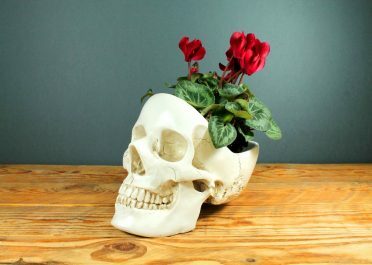 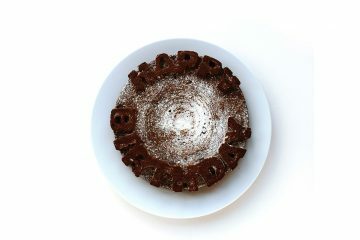 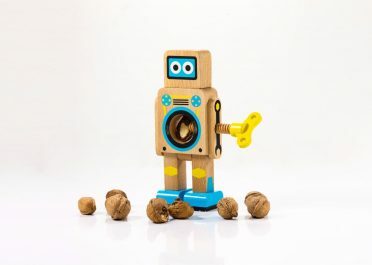 These clever treats even stand up on your plate! 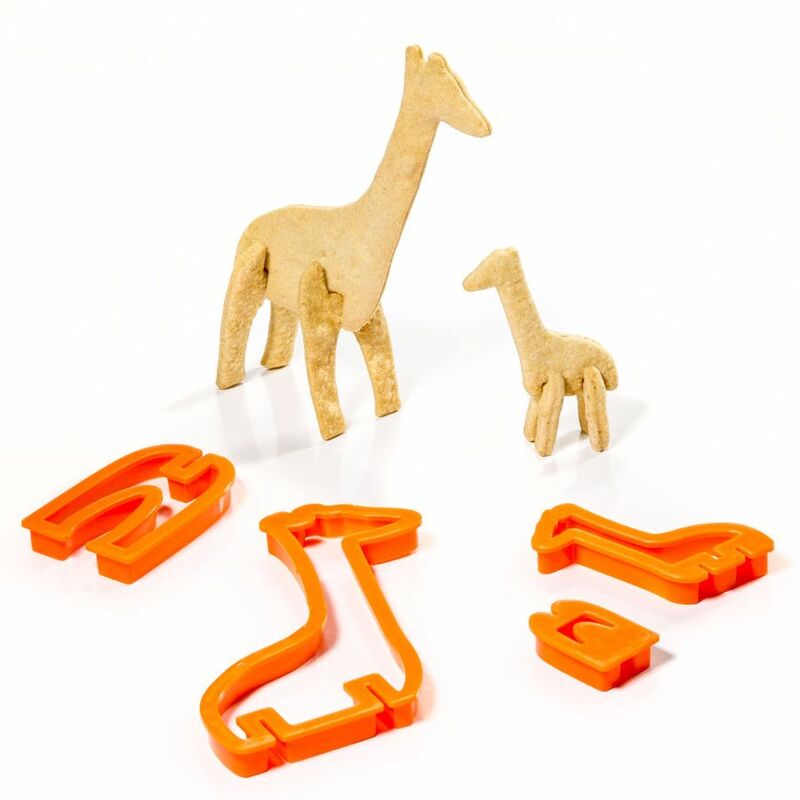 The two big pieces create the mother Giraffe, and the adorable smaller cutters create a cute baby Giraffe to stand next to its proud Mother. 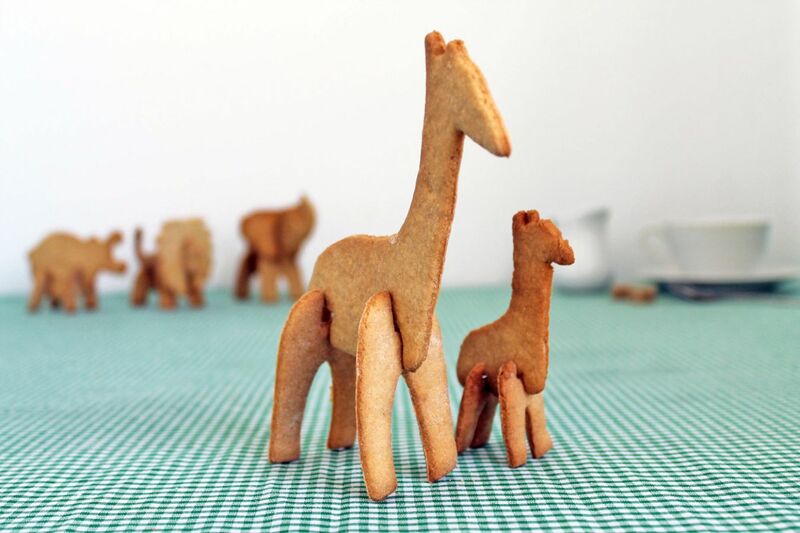 Birthday party sweets are no longer a tall order when these edible giraffes are in the house. 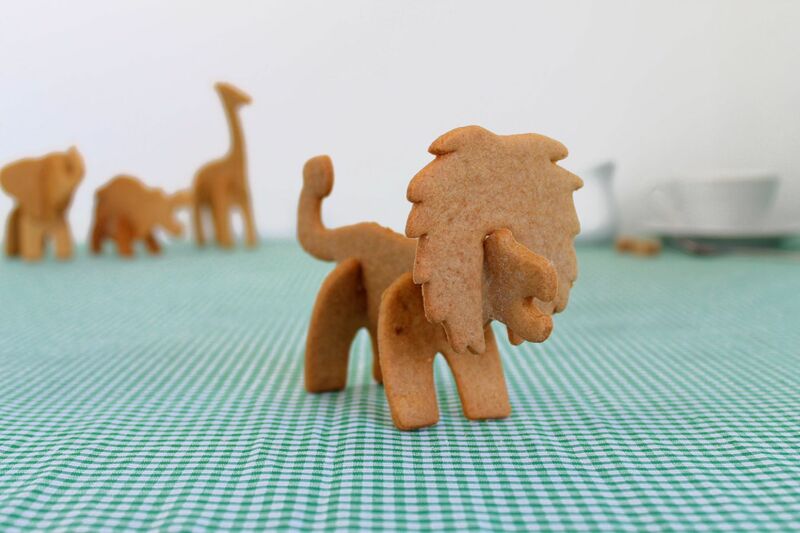 Bid a fond farewell forever to store-bought animal crackers now that you’ve got these homemade animal cookies.